Hamilton Center will host its 44th annual awards dinner on Oct. 27 with CBS Sports analyst Seth Davis as featured speaker. Davis’s talk will focus on the impact of mental health in college athletics. In addition to his role as a college basketball analyst for CBS, Davis is a senior writer for Sports Illustrated and host of the Seth Davis Show on Campus Insiders. He has written two books that tie deeply to Terre Haute: When March Went Mad and Wooden: A Coach’s Life. 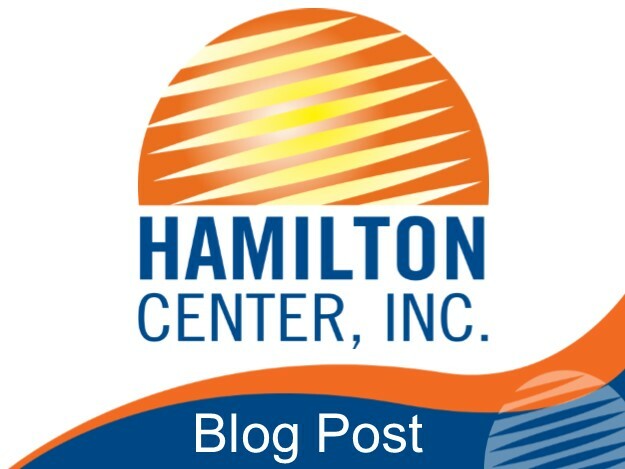 The awards event, which begins at 5:30 p.m. in Hulman Center, will include an exhibition of art, poetry and creative writing from members of the communities in all 10 Hamilton Center locations. Participants were asked to express their views on mental health and the theme, “Light the Way.” All entries will be displayed at the awards dinner and winners from each category will be invited to attend. Tickets may be reserved by contacting Noah Coley at ncoley@hamiltoncenter.org or (812) 231-8118.